What Can A&G The Road Cleaners Do For You? 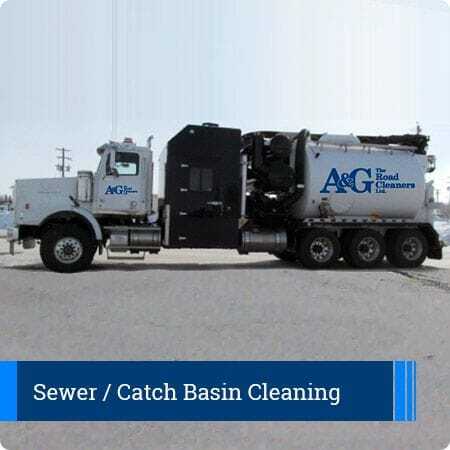 A & G The Road Cleaners provides comprehensive cleaning solutions and street sweeping services for municipalities and commercial properties across Southern Ontario. 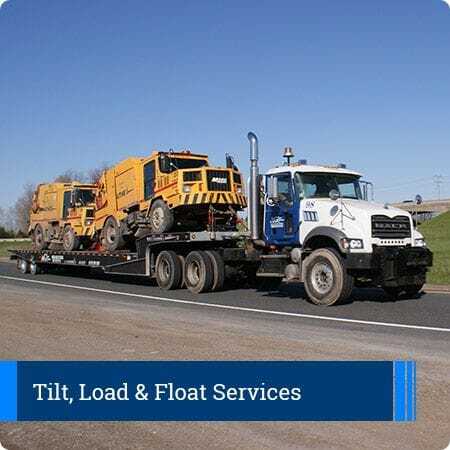 To manage our year-round road cleaning services in the GTA, our fleet of leading-edge street sweepers, water trucks, and dump trucks is the largest in the province. 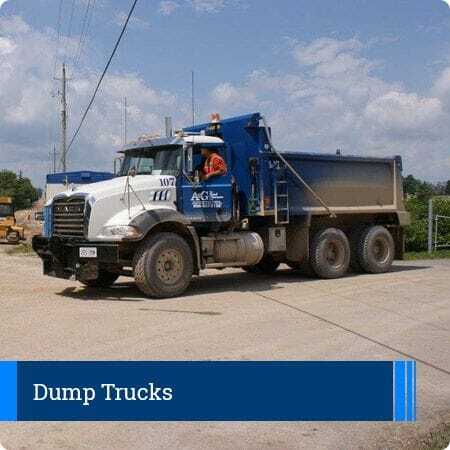 This allows us to be on live dispatch 24 hours a day, seven days a week, able to send out a street sweeper or road sweeper at a moment's notice. 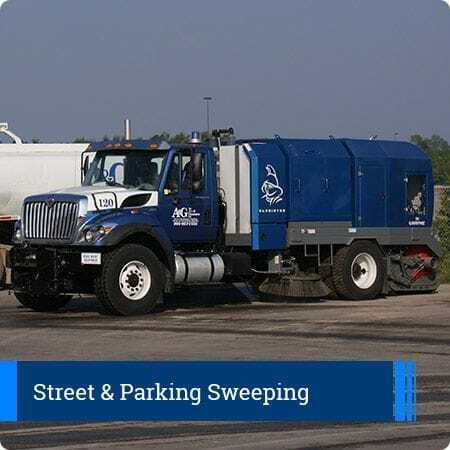 Each commericial street sweeper, parking lot sweeper, or cleaning equipment we deploy keeps our road cleaning efficient, and environmentally-safe. 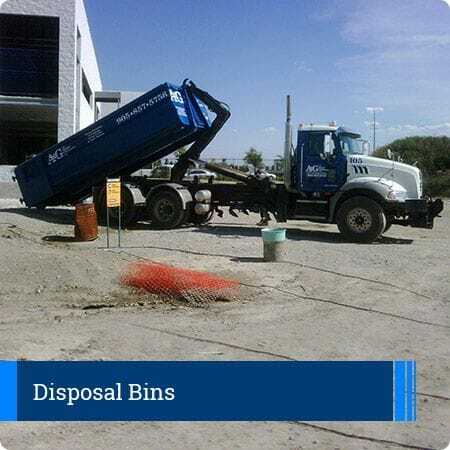 We're as conscious about a clean environment as we are a clean municipal neighbourhood or commercial enterprise, always surpassing city environmental standards. 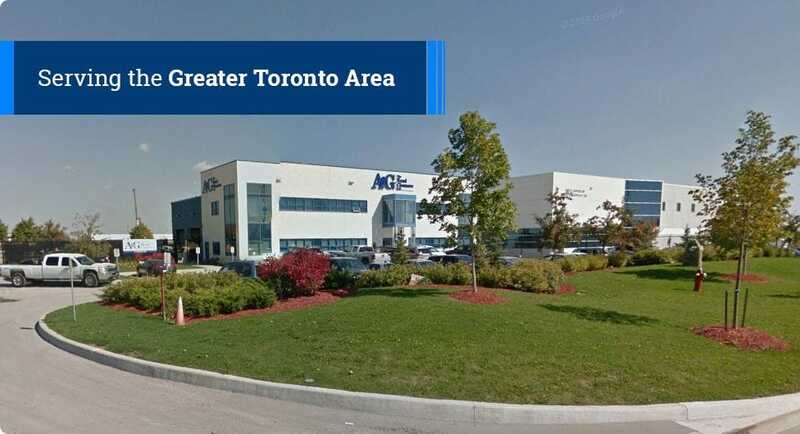 Fully licensed, bonded, and insured, A & G The Road Cleaners is the GTA's largest and most reliable company for Toronto street sweeping, parking lot sweeping, and commercial power sweeping! Second generation working with second generation, that's how long Paradise homes has been working exclusively with A&G The Road Cleaners Ltd. I remember when Moshe and Abraham Tsherna were operating the equipment, now both of them have built and run one of the best road cleaning and hauling companies in the GTA or even Ontario. I've been dealing with A&G The Road Cleaners for 20+ years, and like a fine Scotch, A&G only gets better with age. Professional attitude, quality work, and I'm always able to count on A&G The Road Cleaners no matter what the situation.